November is a great month in the sales calendar. 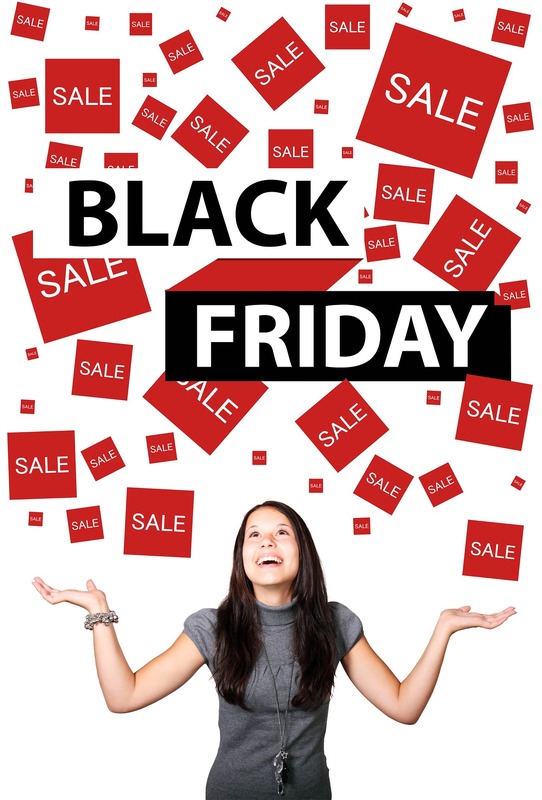 It plays host to Black Friday – the biggest sales event in the year. The origin of Black Friday is a story for another day, but it’s a tradition that isn’t going anywhere anytime soon.